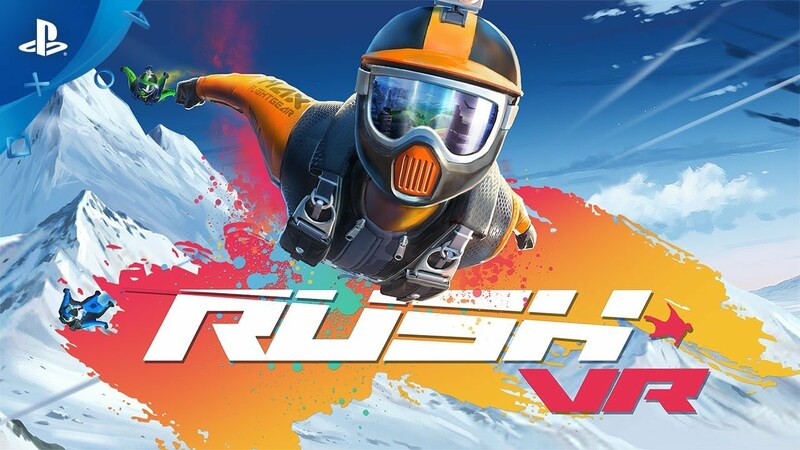 Take a dive into the adrenaline-pumping world of wingsuit flying with RUSH VR. Soar down mountainsides at breakneck speeds as you weave through canyons and plummet down sheer drops towards the finish line. Developer: The Binary Mill Publisher: Nextgen Reality Pty. Ltd. Challenge up to 7 of your friends online or quick race against random jumpers. Over 80 unique mountain paths to master, from basic downhill trails to expert-level suicide runs through the narrowest of spaces. Fly close to obstacles to generate boost and pick the perfect moment for a massive blast of speed!